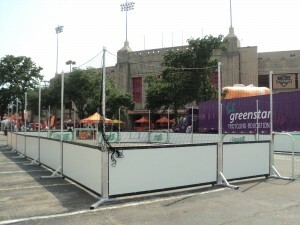 Street Stadia appeared at the Houston Dynamo v Chivas game on Saturday 11th June. We ran a series of 4v4 matches and the day was a huge success! BENEFITS OF FINANCING YOUR STREET STADIA EQUIPMENT! Copyright © 2011 Street Stadia™. All rights reserved.